Every day the number of people that recognize the tags “Cabin Charter” and “Traditional Wooden Gulets” is growing. These tags used to be a dream for some in the past and Medsail Holidays made it reality for many. Be one of our “Blue Cruise” guests and join us, so that you too can live this experience with Avesta Travel who made it well-known in all over the world. 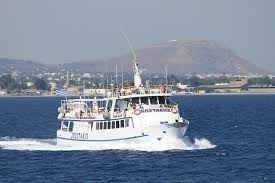 Excellent twice weekly ferry trip to Bodrum. 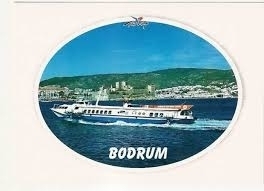 Bodrum By Ferry tour, is not available on Sat, 20 April 2019. Please check availability by selecting the other date.